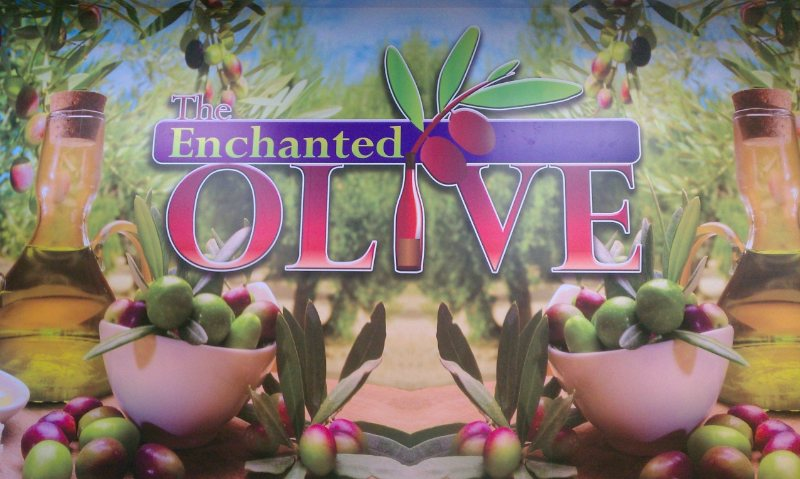 Olive Oil appears in Mediterranean cuisine as an indispensable element. Transport your senses and taste buds to the luxurious flavors of Tuscany with this herb enhanced olive oil. Pair with Raspberry Balsamic, Lemon Balsamic, Blackberry Balsamic or Cranberry Pear Balsamic for an out of this world flavor combination.